As a part of Castle View High School Vieo Yearbook staff, Alexander “AJ” Vigil works other-worldly hours to uphold the Vieo’s tradition of excellence. AJ plans to spend his first year on staff continuing to practice his passion for photography. AJ has previously held a place on the staff of the Crusader, Castle Rock Middle School’s Yearbook, so he is able to apply his experiences and knowledge towards enhancing the Vieo’s product and processes. AJ is a freshman at Castle View. He is constantly looking for different ways to get involved in his new school including joining clubs that feed his interests. AJ grew up in Parker, Colorado, but now calls Larkspur, Colorado his home. 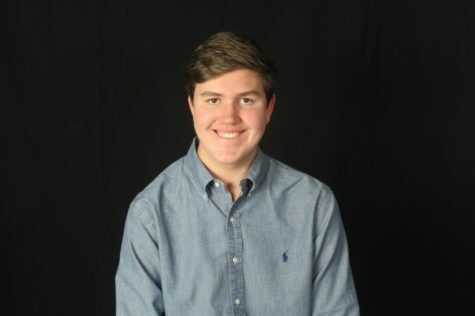 Outside of Yearbook, AJ is part of the swim team and enjoys the color purple, playing with his Bernese Mountain Dog, Harley, mountain biking, sopapillas, video games like FIFA 18 and Fortnite, and annoying his twin sister, Taylor, and older sister, Haley. AJ’s family and friends describe him as smart, an outstanding-role model, a good friend, and a hard-working kid.